1. Sushi at Sukiyabashi Jiro This sushi bar in the Ginza subway station is so renowned, a documentary was made last year about it and its octogenarian owner/chef called “Jiro Dreams of Sushi.” Jiro served me some of the best raw fish I’ve ever eaten. 2. 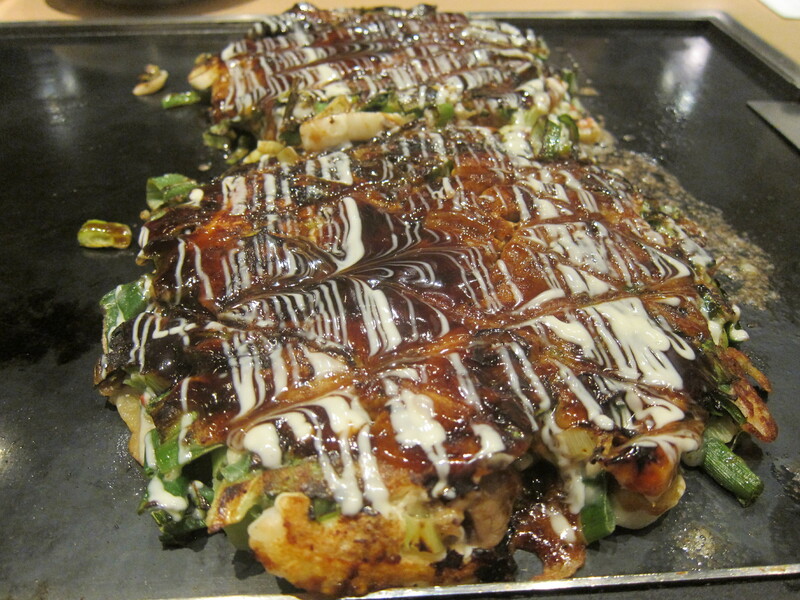 Okonomiyaki in Osaka A specialty of Osaka, this is a savory pancake filled with things like pork, shrimp and sweet potato, and topped with a special sauce. They’re typically served on built-in tabletop griddles and everyone at the table is given their own little spatula to cut off pieces. 3. 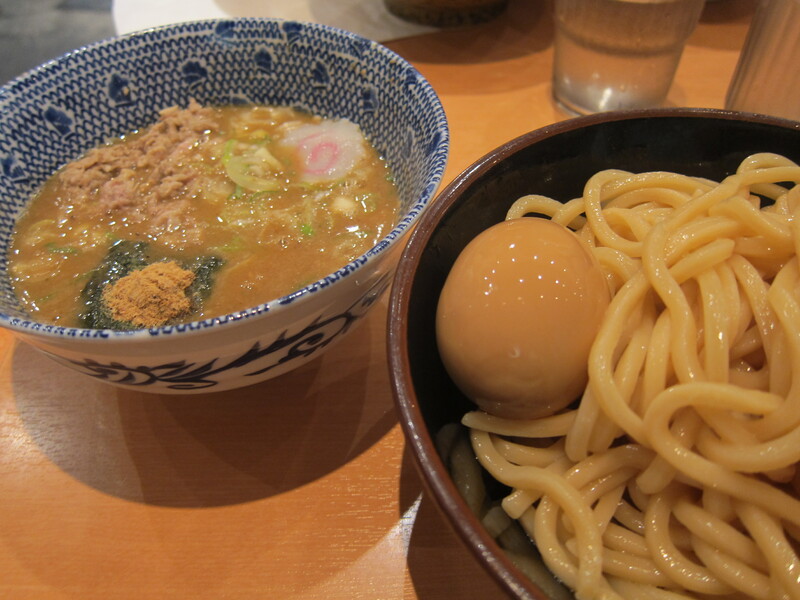 Tsukemen at Rokurinsha Thick chewy noodles are served in one bowl, with a complex and concentrated ramen broth served in a companion bowl for dipping. This kind of “dip ramen” is called “tsukemen” and the best is served at Rokurinsha, a restaurant so popular that it had to change locations when its neighbors complained about the hordes of people (sometimes in excess of 300) constantly lining up outside to eat at their tiny counter. 4. Molecular Gastronomy at Narisawa This was our one fine dining meal in Japan and it did not disappoint. The restaurant ranks number one this year in San Pellegrino’s list of Asia’s 50 Best Restaurants. The cuisine is an über-inventive combination of classical French cooking, local Japanese luxury ingredients and a generous dose of molecular gastronomy. 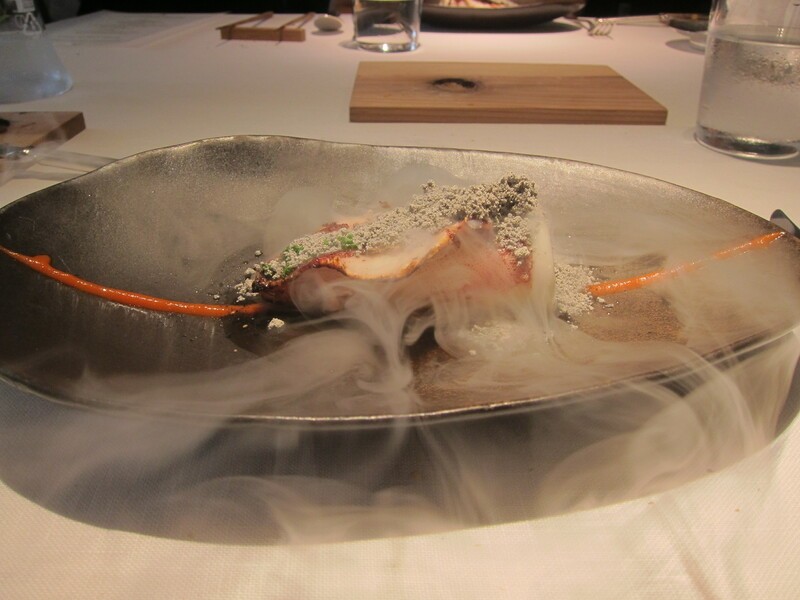 The 12 course meal was entitled “Evolve with the Forest” and included bread prepared and baked right at our table, Hida beef coated in carbonized leek, and other unusual and drop-dead gorgeous dishes that tasted amazing. 5. Matsusaka Beef at Matsusakagyu Yakiniku M Forget Kobe beef. 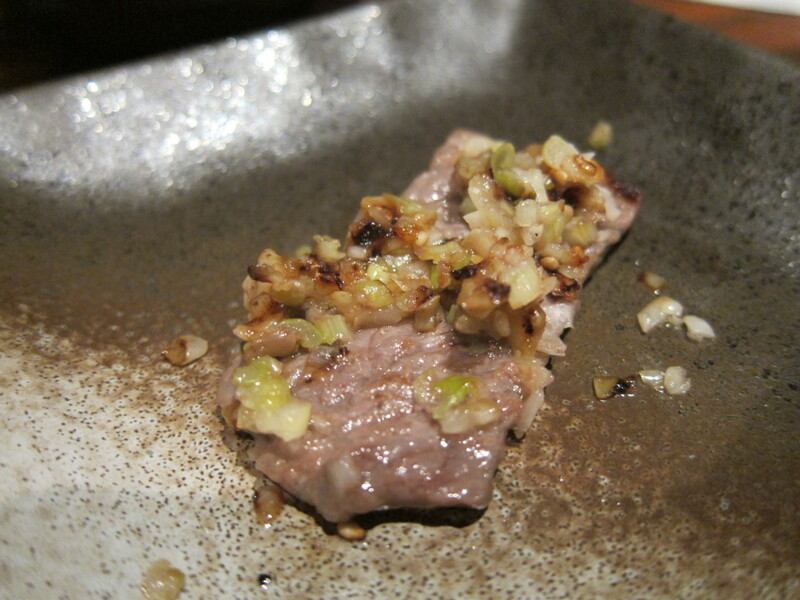 Matsusaka beef is even better and I had it for the first time in Osaka. The flavor and texture of the meat blew me away. To get this quality of beef, the cattle are raised on quiet farms, fed beer, massaged regularly and listen to soothing music. We cooked the beef on a little charcoal grill on our table, similar to LA’s own amazing Yakiniku restaurant, Totoraku (aka The Secret Japanese Beef Restaurant). 6. Ramen at Kanisenmon Keisuke The largest subway/train station in Tokyo has a “Ramen Street” where eight of Tokyo’s top ramen chefs were invited to open up outposts of their famous restaurants. 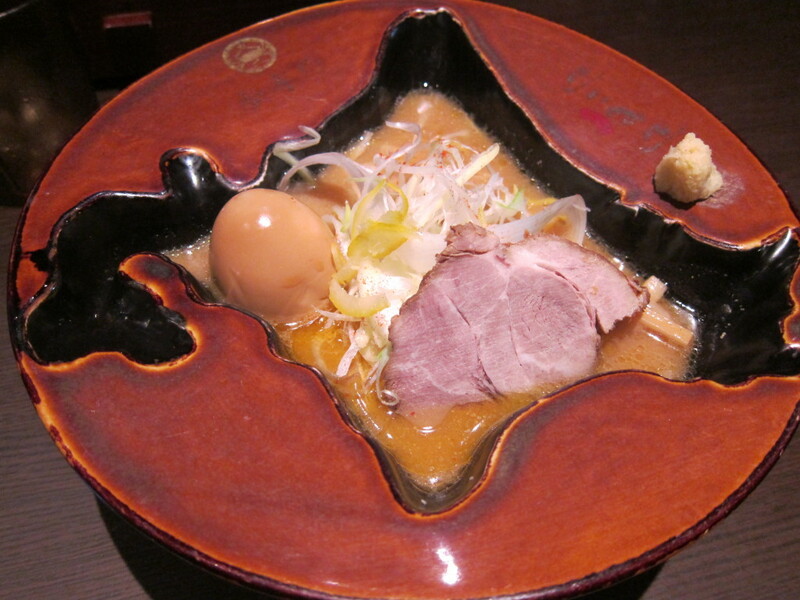 One of the best is Kanisenmon Keisuke, which makes its most popular ramen with miso crab broth and serves it in bowls in the shape of Hokkaido, Japan’s Northernmost island. 7. Tempura at Tsunahachi The tempura in Japan is insanely good and nothing like the tempura we have here in Los Angeles. 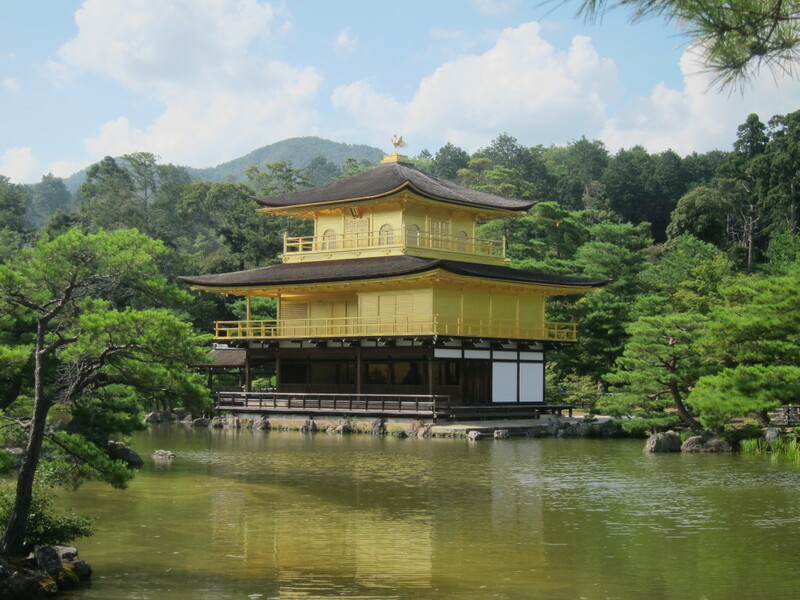 Some tempura houses in Japan have even received Michelin stars. 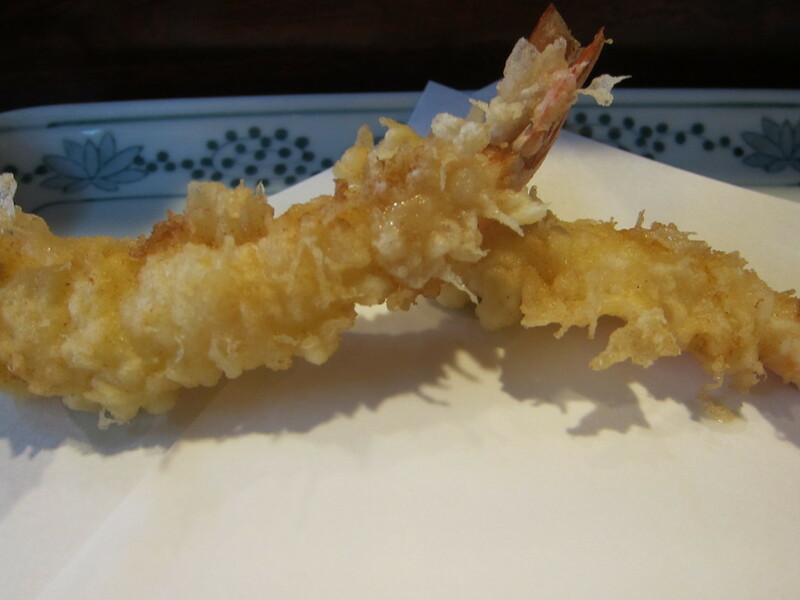 The best tempura I had was at a little restaurant called Tsunahachi in the neon-signed shopping mecca of Shinjuku. 8. 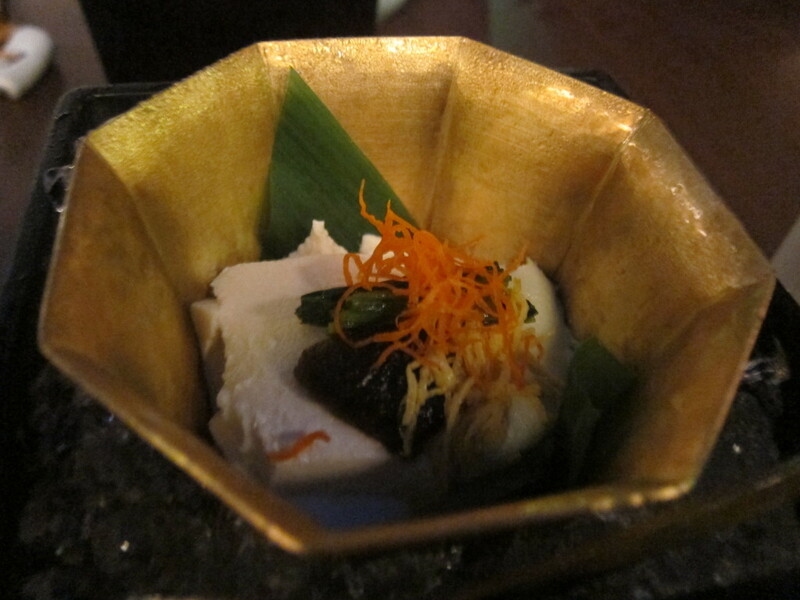 Tofu Kaiseki at Tosuiro Kiyamachi The food scene in Kyoto is all about kaiseki, artistic multi-course meals of small beautiful plates. At Tosuiro Kiyamachi, we had a spectacular kaiseki meal composed of all tofu dishes while sitting on a beautiful deck overlooking the Kamogawa River. 9. 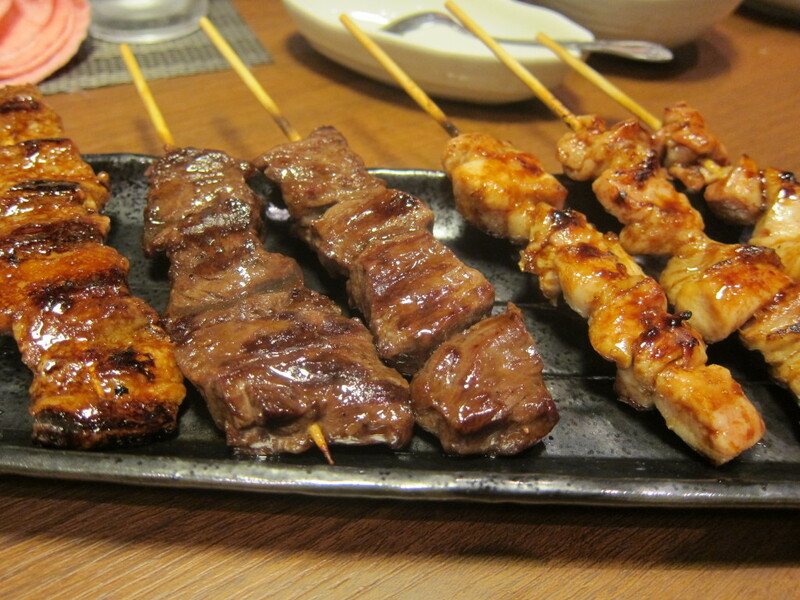 Yakitori at Kokekokko Perfectly seasoned and grilled skewers of chicken breast, thigh, heart, liver and gizzard, as well as quail eggs, were the focus of this yakitori joint that we stumbled upon in Tokyo. Since no one working there spoke a word of English, I was unable to ascertain whether there was a relationship between this restaurant and the Kokekokko in Little Tokyo here in Los Angeles. 10. 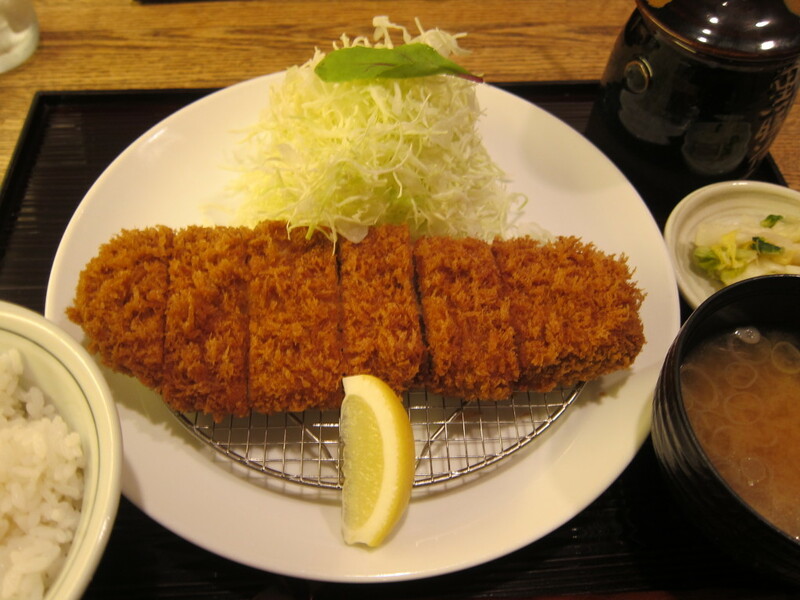 Tonkatsu at Maisen Tonkatsu One of the most popular dishes in Japan is fried pork cutlet called tonkatsu. The best tonkatsu I had was at a restaurant on the top floor of the Tokyu department store called Maisen Tonkatsu. 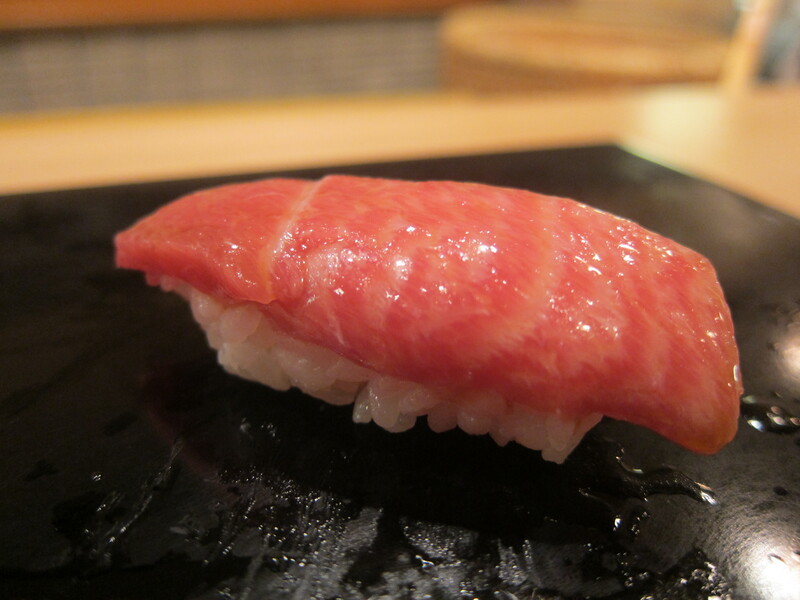 It was crispy and juicy, was made from high-end Okita Kurobuta pork loin, and melted in my mouth. 11. Burnt-style Miso Ramen at Gogyu The Japanese love ramen and there are so many creative versions of the dish, especially in Tokyo. 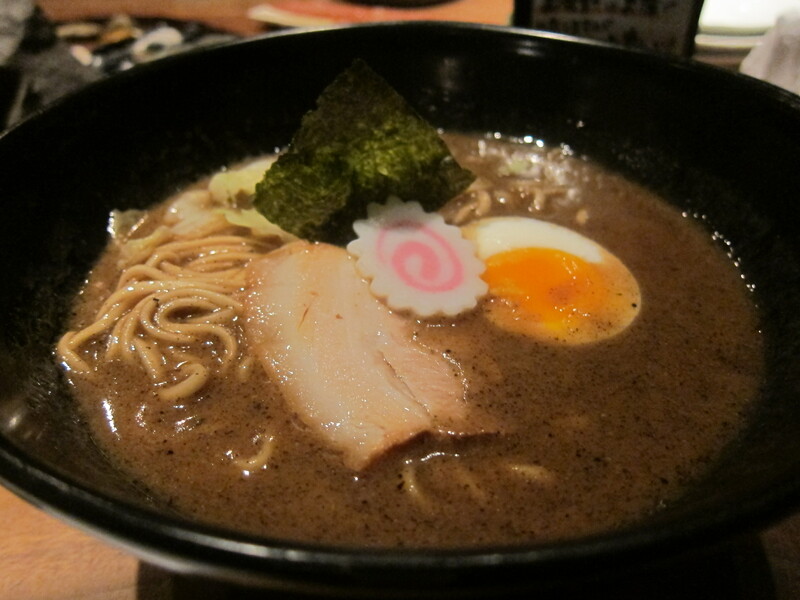 One of my favorites was at Gogyo, where the ramen is made with dark seared miso. 12. Takoyaki in Osaka Takoyaki (aka Octopus Balls) are dumplings made of a delicious batter, pieces of diced octopus, tempura scraps, pickled ginger and green onion. 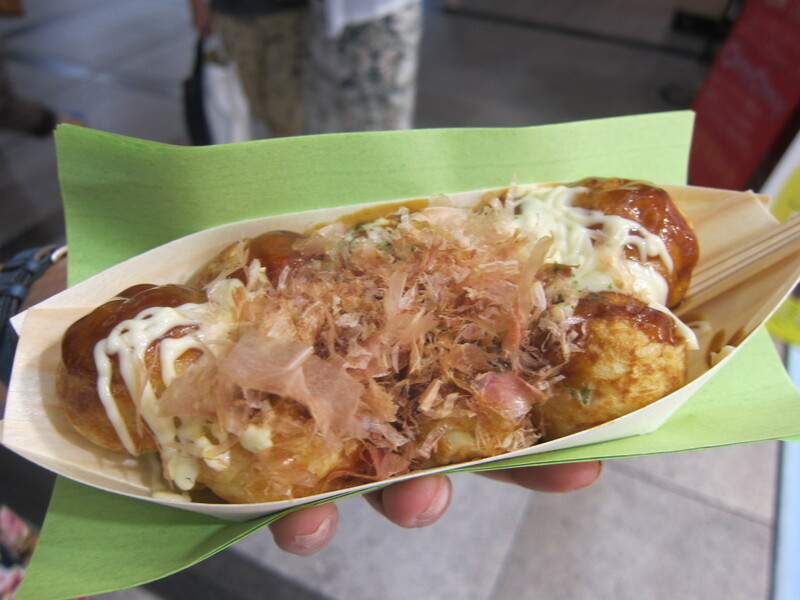 They are cooked in stalls on the street using special pans and then doused with sauce and bonito flakes. To eat them, you put each piping hot dumpling in your mouth whole using a couple long toothpicks. 13. Taiyaki Some of the best places in Japan to get food are the elaborate and extensive food halls in the basements of big department stores. 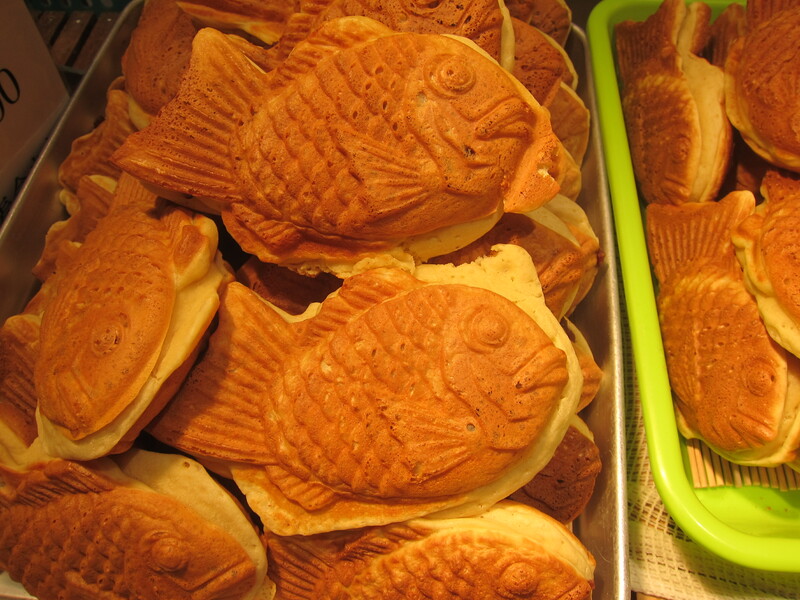 One of my favorite treats there are these fish-shaped hot cakes which are prepared fresh right in front of you and filled with custard or sweet red beans. 14. Mochi Ice Cream at Tokyo Station These ice cream treats were truly spectacular. Varieties included Apple Pie, Sweet Potato, Custard Pudding, Caramel Macchiato and Raspberry Mille Feuille. 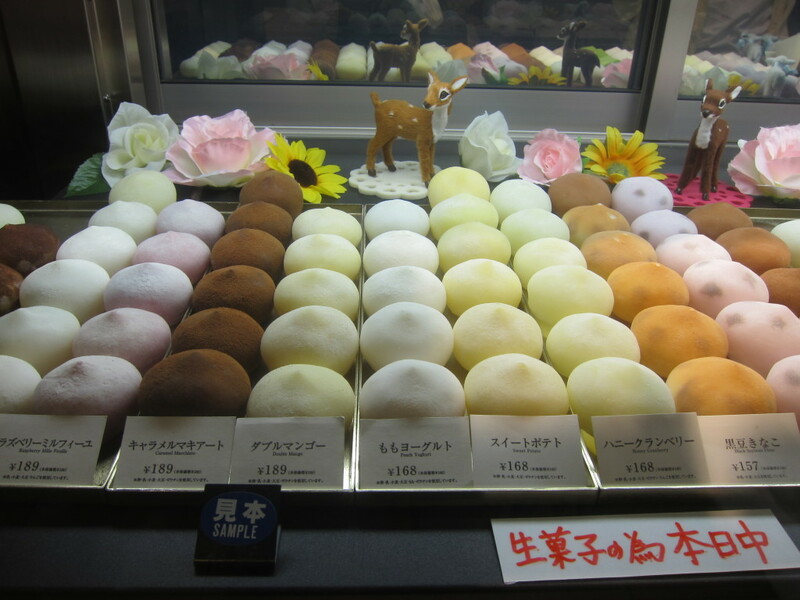 For each piece, the ice cream had one flavor, the mochi casing had another and there was a liquid filling inside the ice cream such as caramel or condensed milk. If you enjoy Consuming LA, please subscribe, like me on Facebook and/or follow me on Twitter at the top right of this page. And please forward to your friends! I loved this post! 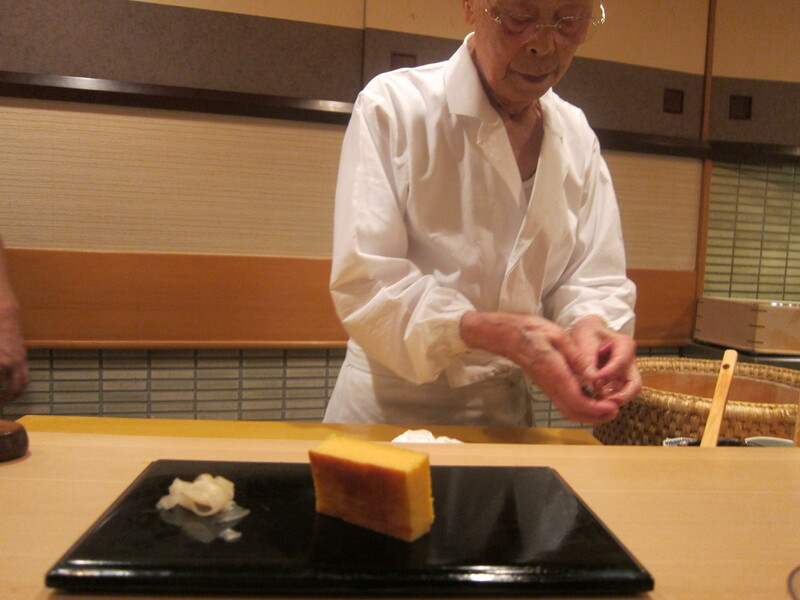 I’ve seen some of the dishes before, between Jiro Dreams and Mind of a Chef, and they all look so incredible. 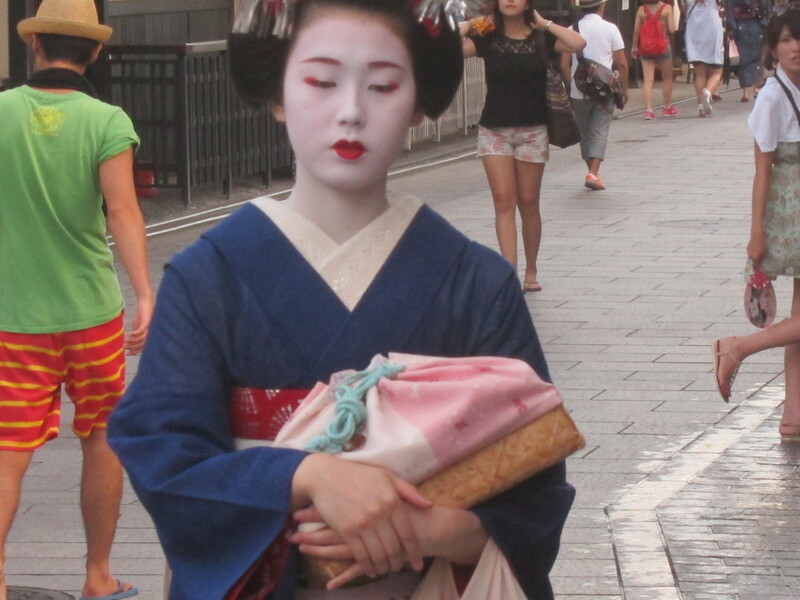 I hope to go to Japan someday soon to experience the taste for myself. Thanks. Japan is incredible. So different from any other place I have ever been to. So many amazing things besides the food. I’m re-inspired by your pics to make this our next trip w the kids for sure! This post was like a mini vacation. Thanks for sharing! Thanks. After writing this, I feel closure now on my vacation. Enjoyed your very descriptive report. Beautiful spread, Howard. 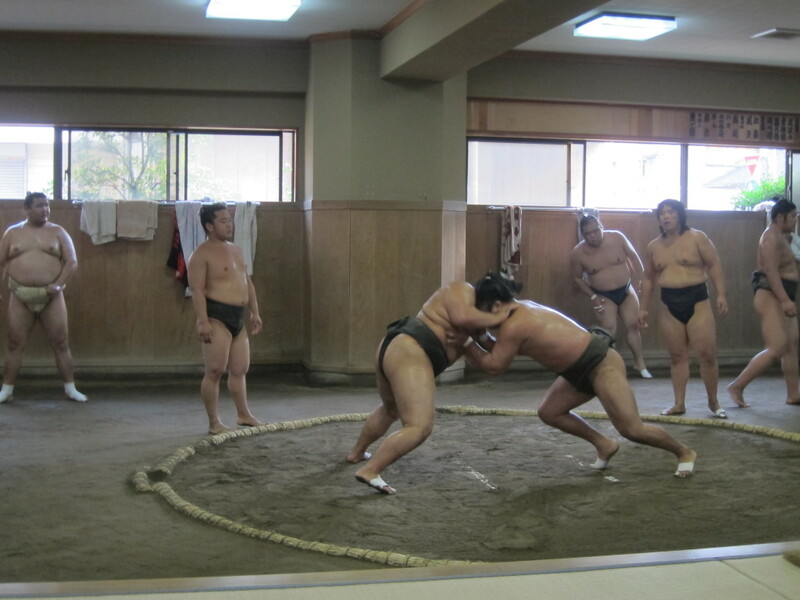 The real question, though, is how’d you get reservations at Jiro?? Or is that one of those questions you could answer, but then you’d have to kill me? Love this, thank you. Japan just moved up on my list of places to visit, thanks to you!